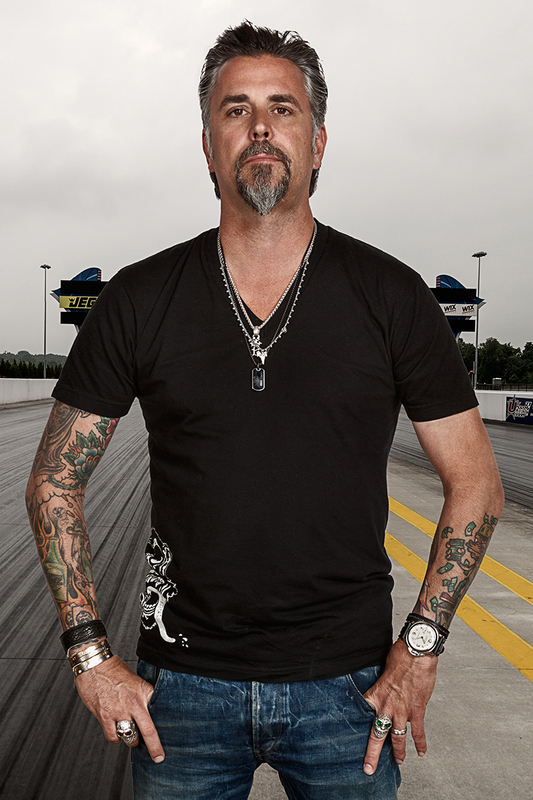 Richard Rawlings, people want to know how I revealed “Your” one of a kind presence, in the moment? The only way I know how…, very carefully! Beginning with the internal question, which “one of a kind” are you? And how do I fit into your view of the world you live in? I only ever find it in the energy we exchange which is the substance and the visual meaningfulness of a great portrait. How connected am I allowed to get to my subject: physically being 10 feet, 5 feet, even 2 feet away? What matters most is building the strength of our emotional connection eye to eye : mind to mind : heart to heart, not necessarily agreeing with, more importantly engaging in a high level of cerebral exchange. Thoughtfulness is the key to a lasting moment. A moment that lives on in the mind and heart of the viewer, whoever they are…! Which leads me to the all important questions. Do photographs truly bridge the limits of languages, and are the meanings of their expressions transmitted accurately across the globe? All Richard wanted to know was. Are we done yet…, GREAT! !